Nature to fall in love with! 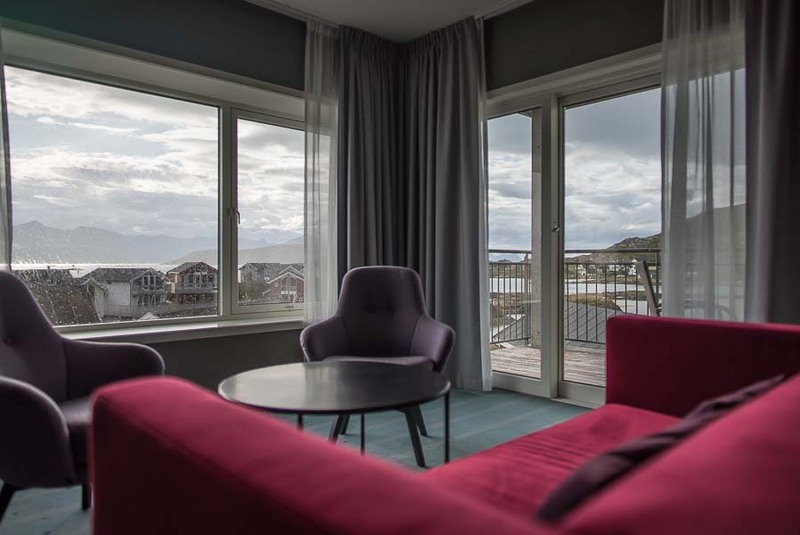 If you visit Sommarøy Arctic Hotel Tromsø in the north of Norway on a summer’s day, you would be forgiven for thinking you were somewhere in the Caribbean. 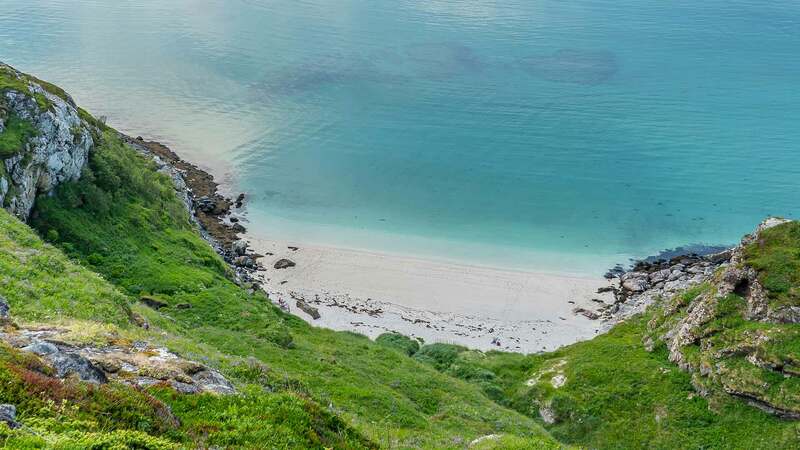 The coral beaches and turquoise ocean appear to belong in a much warmer climate, and only when you step into the water do you realise that you are actually in the Arctics. 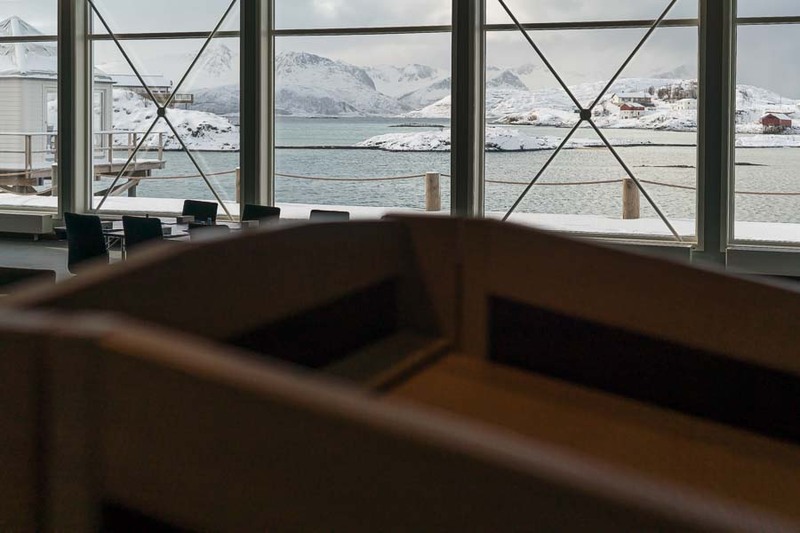 Majestic island Haaja is the inspiration to Arctic Cathedral in Tromsø. Picture shot at midnight in July. This has earned the destination the reputation as ‘the Arctic Caribbean’, though with yet another major difference: the midnight sun. 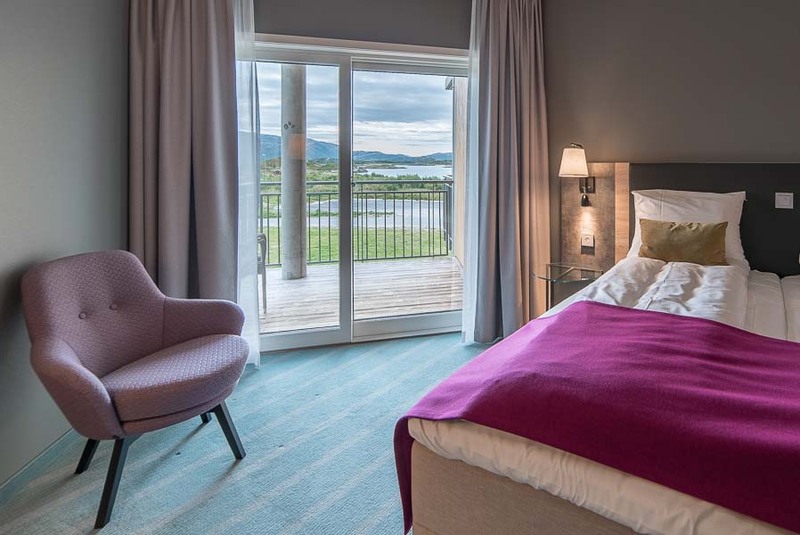 From the balcony of your hotel room, you get to experience the never-ending summer nights, where you see the sun setting and then rising again without ever touching the horizon. 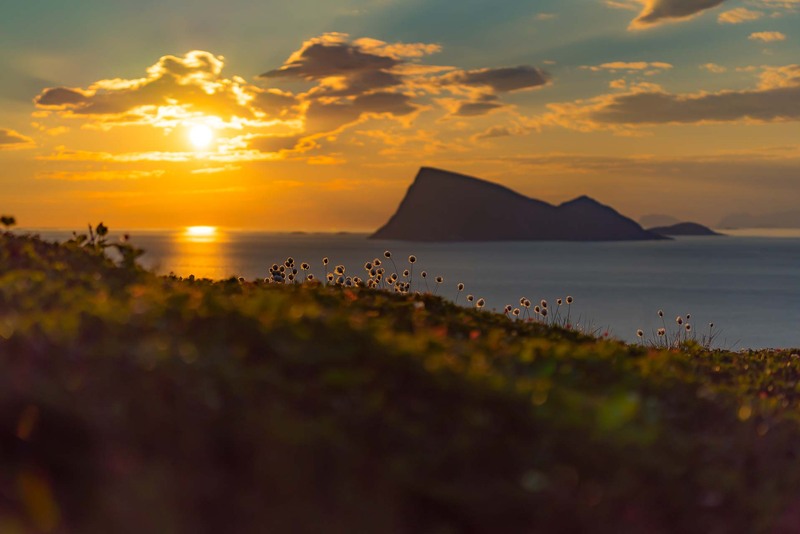 From mid-May to mid-July, there is constant daylight, and with Sommarøy among the last pieces of land before you reach the open ocean, there are no mountains blocking the view of the sun. 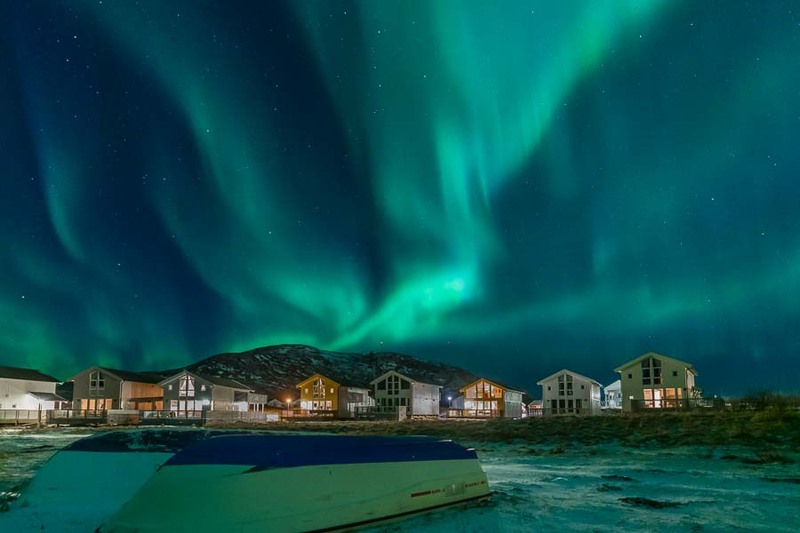 In winter, or to be exact – from early September to late March, the northern lights are right there on your doorstep – no safari, hike or outdoor sleeping necessary. 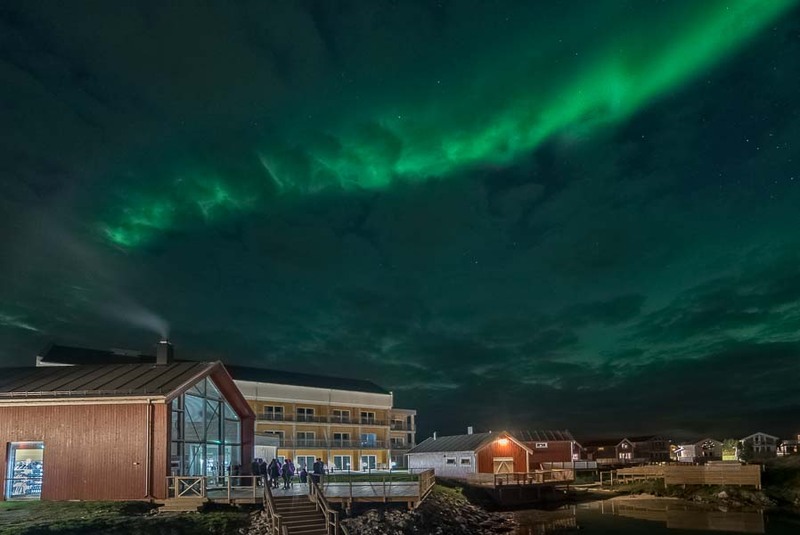 Thanks to the lack of light pollution on the scarcely populated island, you can step onto the balcony with a cosy blanket and enjoy a hot drink while watching the colourful lights dance in the sky. 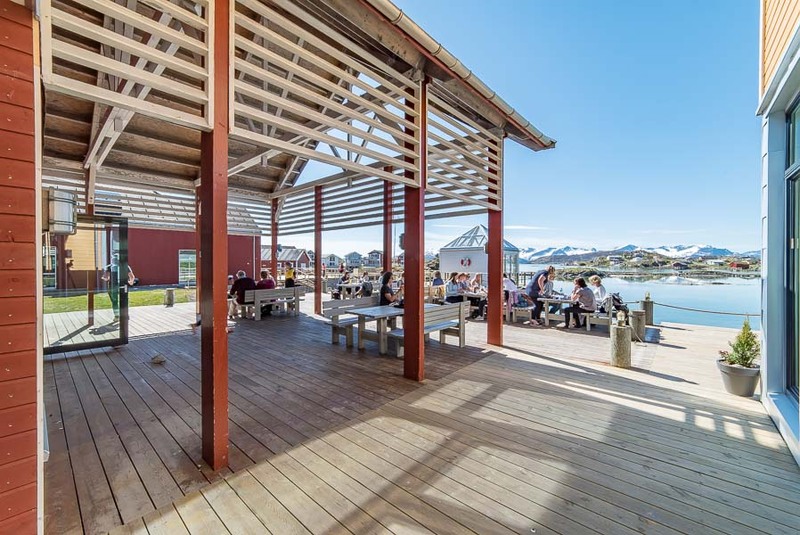 Sommarøy is located only an hour’s drive away from Tromsø Airport and is so small, you can walk around the edges of the island in a couple of hours. 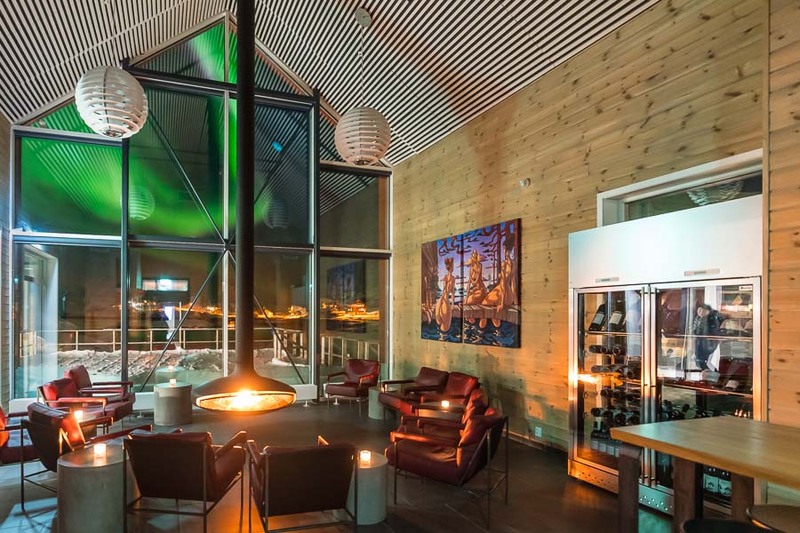 Sommarøy Arctic Hotel Tromsø aims to use as much local workforce as possible. 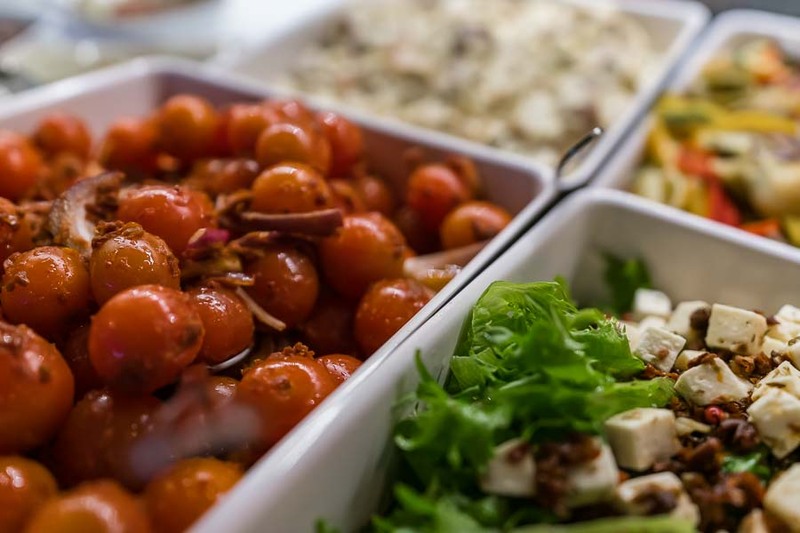 As a result, the hotel offers home-made food from local sources and, in addition, the hotel offers high-quality organic wine specially imported from a vineyard near Verona. 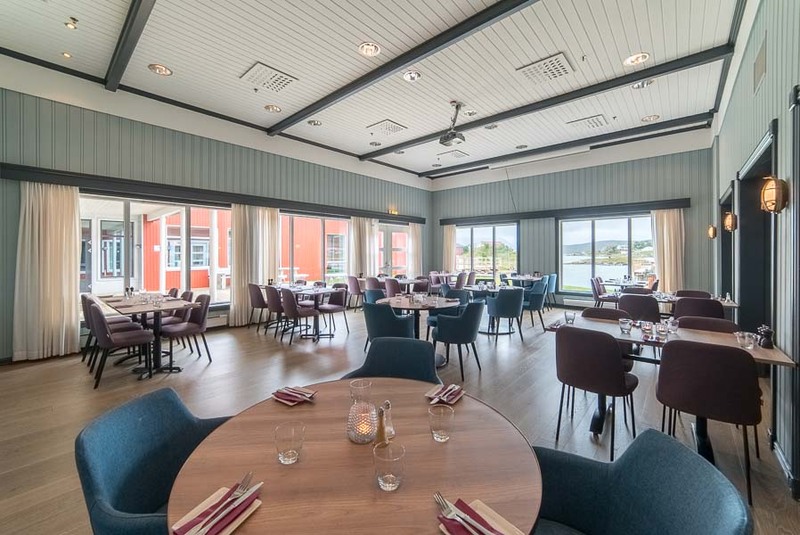 Homemade food with passion is served at Sommaøy. The two largest conference rooms is just by the sea. 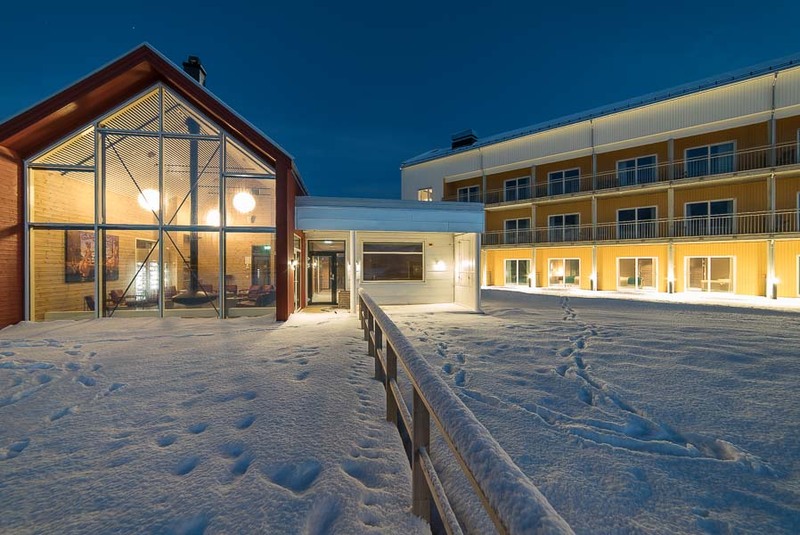 Sommarøy Arctic Hotel Tromsø does not only cater to tourists and holiday goers; it also hosts conferences and meetings. 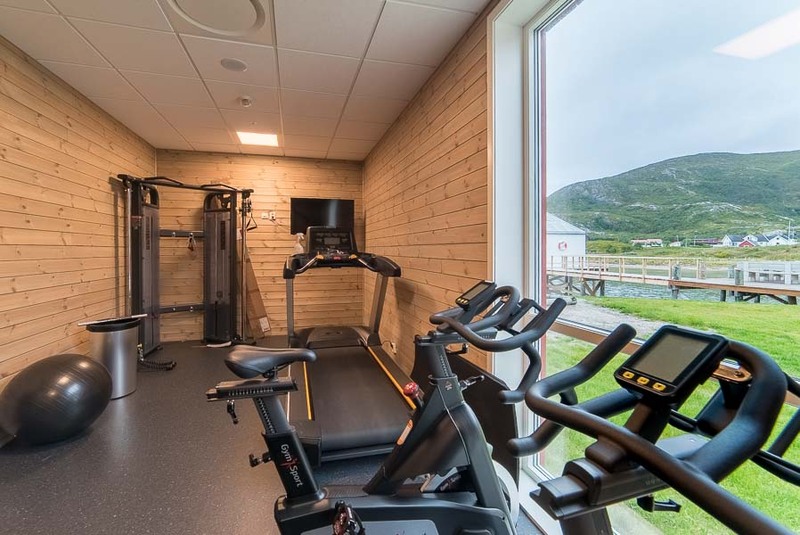 A total of 11 fully equipped meeting rooms can accommodate anything from two to 200 people, and if your company would like to travel to the hotel via the scenic route by boat rather than by car or coach, the hotel is happy to arrange the transport from Tromsø city to the island. 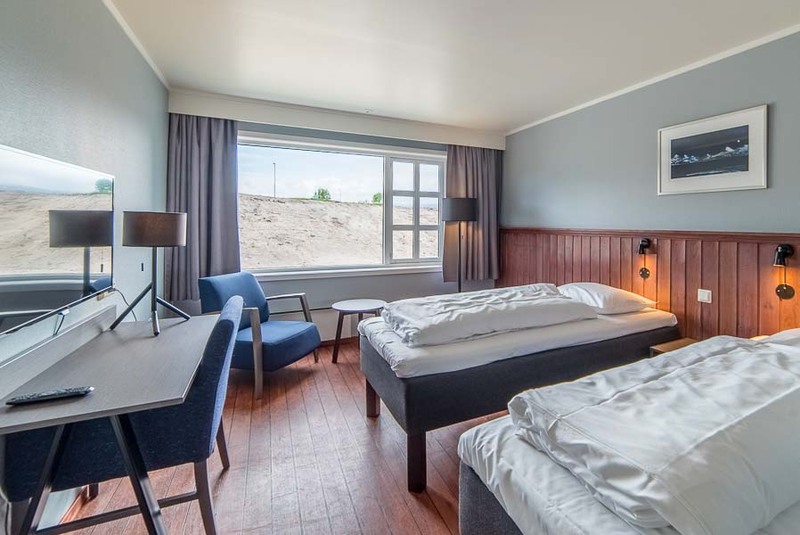 The hotel itself comprises a variety of accommodation options. 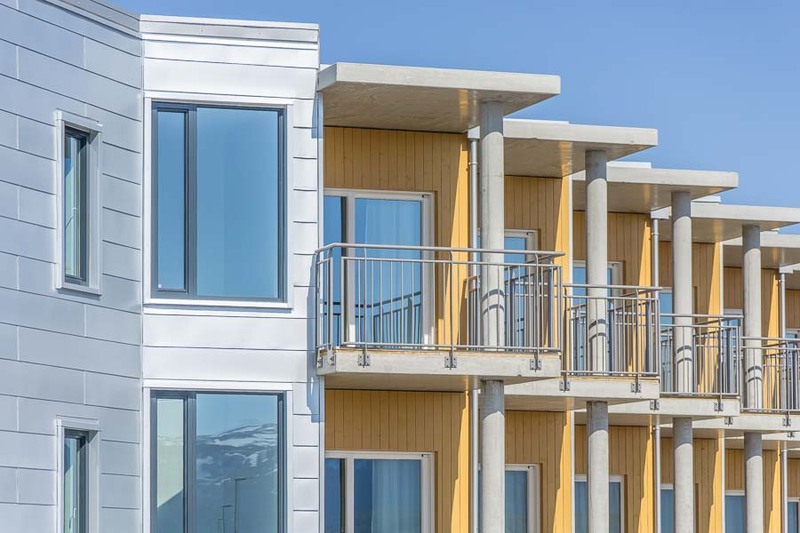 There are the standard hotel rooms, of course, but they also offer seaside cabins, fishermen’s cottages, and apartments. 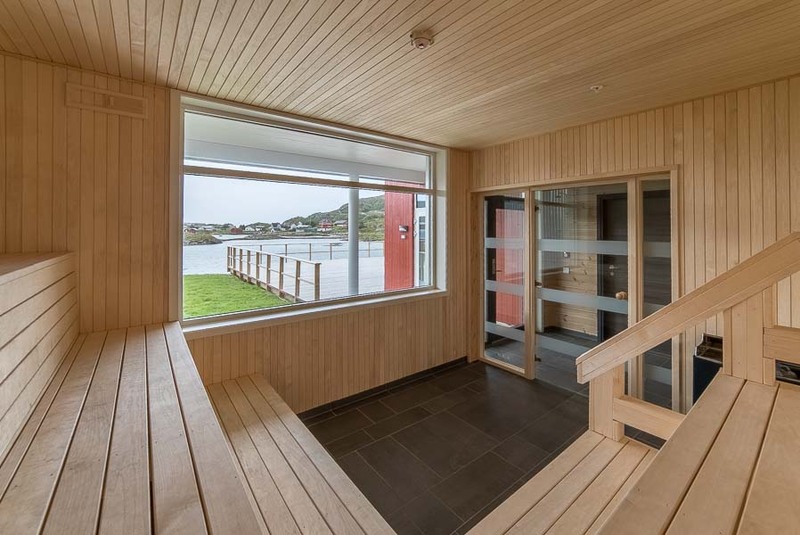 Amenities include a wine lounge, a sauna, a Jacuzzi and a seaside bath house.